I just bought 1977 XS 400 without carburator. Can someone please tell me other year of XS will fit or post pic. For the record – I think the 1977 XS400 is one of the best looking and most fun riding vintage bikes out there. The XS400 motor is wonderful. Do you have the drum brake version or the disc brake version of the bike? I got one with disc brake version. I love the look of this bike and from the picture of yours look about same condition. And thank you for all information. I had the dual disk version as well. Fantastic bike! Assuming your spark plugs are new – First thing to check are your points. Pull off the points cover (the cover above spark plug #1 held on by two phillips heads) and have a look. Are the faces pitted? Worn? Oxidized? Give them a quick look and report back. Could be a lot of things. Are you sure the carbs are clean? If one plug is dry it may mean the carb is gunked up. Does the motor have good compression? Have a compression gauge? If not you can press your thumb down hard on the spark plug hole and kick the motor. If it blows your thumb off the compression is adequate. How fresh is your gas? Cleaned all the jets, Got 155 psi of compression after 13th kicks, Sparked both sides of the plugs and I sprayed starting fluid inside spark holes and cranked up but not start. Is any relay switch such side stand or shut off switch on this bike? Will do more tomorrow. Well if you are getting spark on both plugs then there aren’t any switches you need to worry about. If you’ve got spark, compression, and fuel it should fire up. Have you adjusted the valves? If the valves are out of whack the bike should still spit and sputter a bit – but maybe they are too far out. Is your battery fresh? This bike will require a decent condition to run. Your spark will be weak without it. I’ve always liked the process of setting and fine tuning the points. It’s a very enjoyable task for some reason. I like making minor adjustments then ripping down the street and immediately feeling the difference. Let’s see a photo of your bike! This threads pretty cool. Good to see super helpful people. 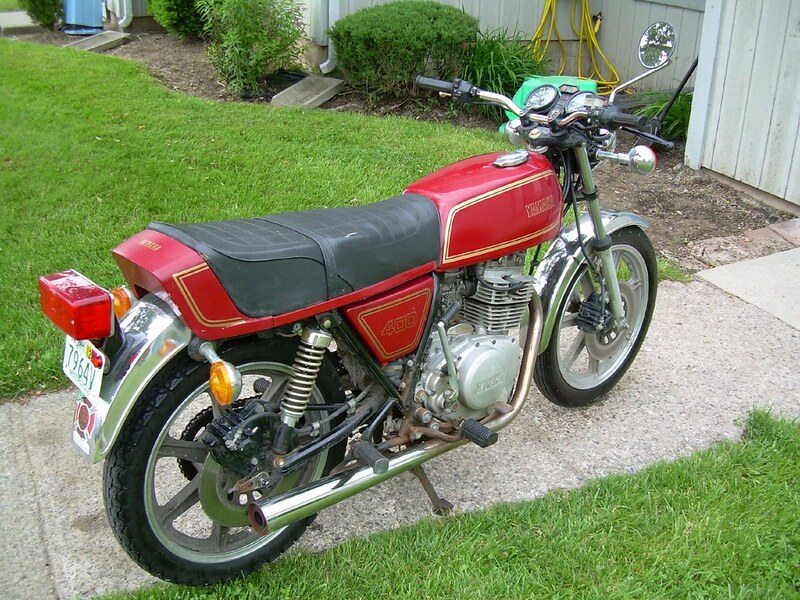 Just joined because I fell into an ’81 XS400 Special II (drum brakes) the other day that should make a good project. It’s got an oil leak I need to fix and probably needs to be recabled. Anyone know where to get gasket sets for these things? Gasket sets like that are always available on eBay and often times don’t list a manufacturer. I’ve had good results with the generic sets like you mentioned. 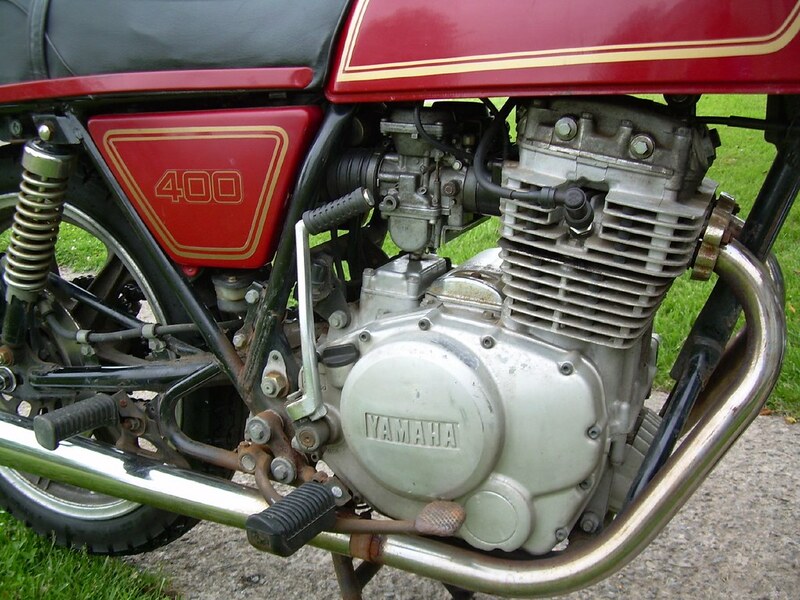 I’ll typical compare prices with sites like OldBikeBarn and PartsnMore. I don’t have any reservations about the sets you listed. I’ll often use a thin coat of RTV Silicone on many of the gaskets anyway. If it’s just one gasket you need you might be able to just trace and cut it yourself using some gasket paper from the auto store. I was thinking of redoing all of them to be honest. I haven’t ever rebuilt an engine and this seems like a fairly good place to start. Also, it’s currently leaking oil like a sieve but that could be due to the use of synthetics instead of fossil oil (read your post yesterday. I’m gonna swap the oil out sometime in the near future and test it. I’ll probably save myself the trouble of tracing em all out and just score one of those sets. Any recs for cheap flat track high pipes for one of these little guys? Maybe a seat? They are great bikes for sure. 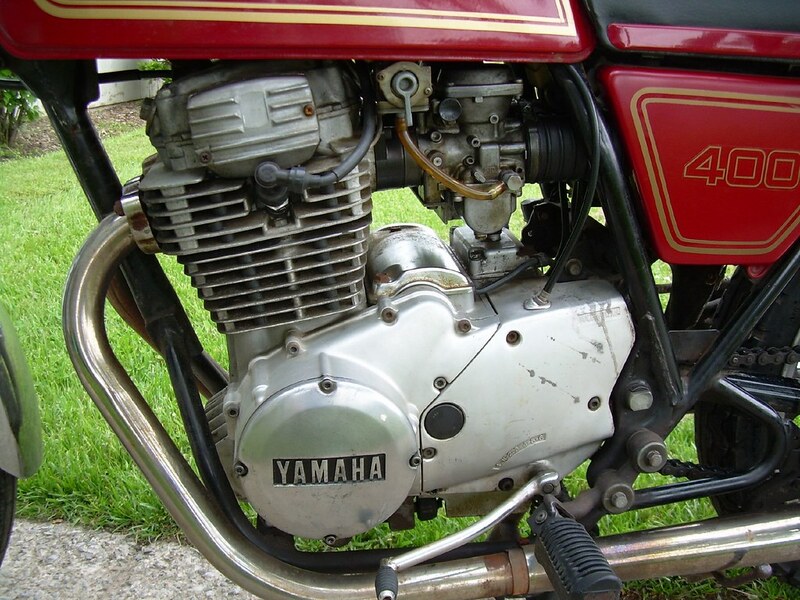 I love the XS400 motors – though I prefer the SOHC to the dual cam. They’re all nice though.